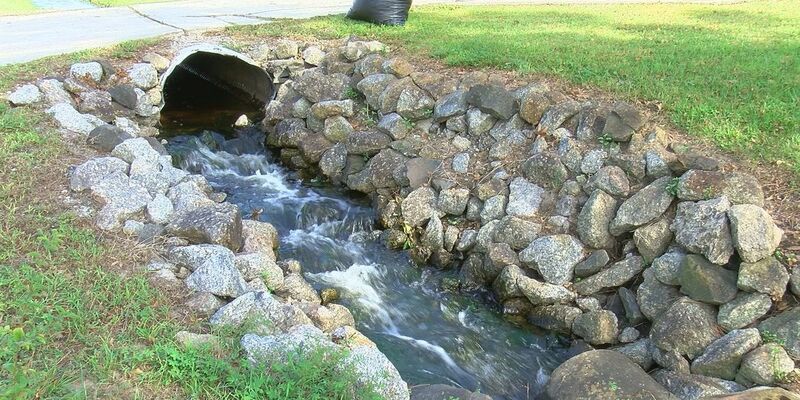 BRUNSWICK COUNTY (WECT) - Brunswick County on Monday again asked the state to re-prioritize its financial assistance program to help fund a planned reverse-osmosis plant. 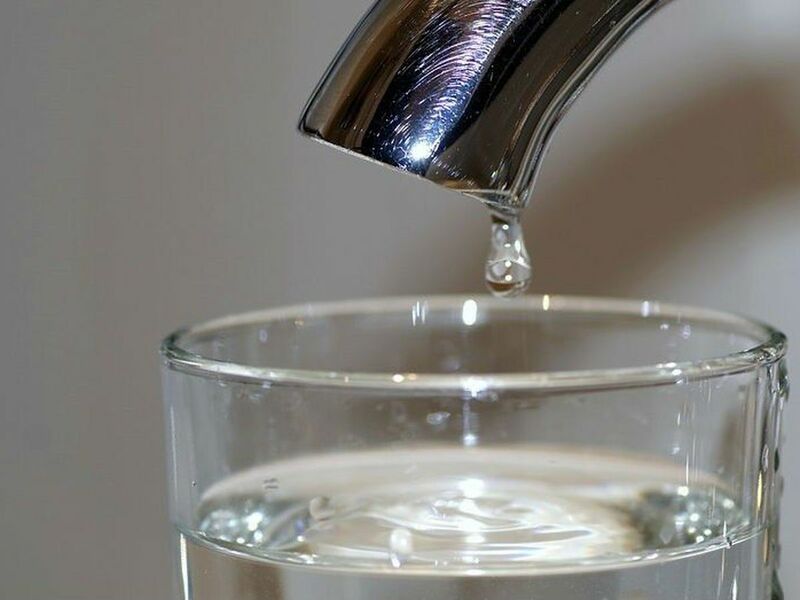 The county previously submitted an application to the Division of Water Infrastructure (DWI), a division of the Department of Environmental Quality, for funding under the State Revolving Fund. 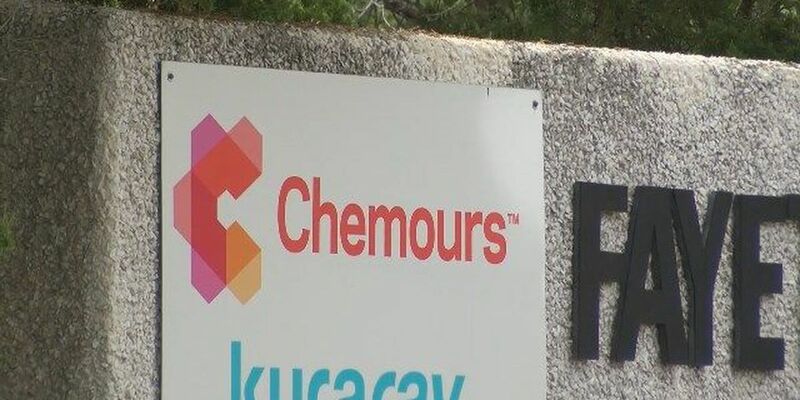 However, the county was ultimately told it was unlikely the project would be eligible for the funds because the treatment of unregulated compounds is not prioritized for funding. Responding to the DWI’s request for public comment on proposed changes to the priority rating system in May of last year, the county asked that projects that address emerging contaminants, like GenX, be prioritized for funding. That request was not adopted. 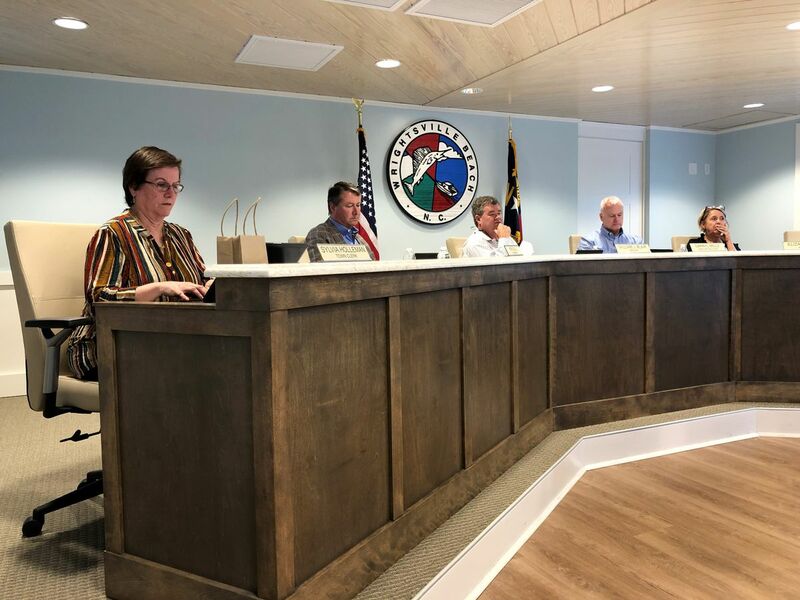 In its meeting Monday afternoon, the Brunswick County Board of Commissioners voted to send a letter to the DWI asking for clarity why its proposed changes were not adopted. 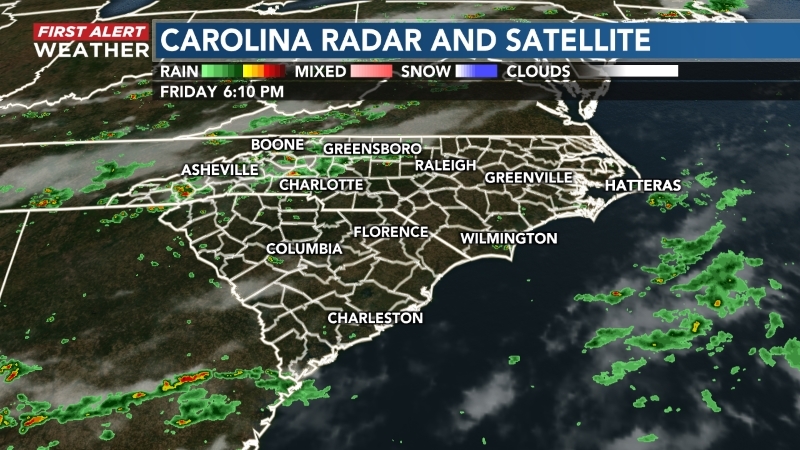 · The North Carolina Department of Environmental Quality make GenX and PFAS removal in public water systems a priority for funding by adjusting the scoring method for SRF applications to give GenX/PFAS priority. 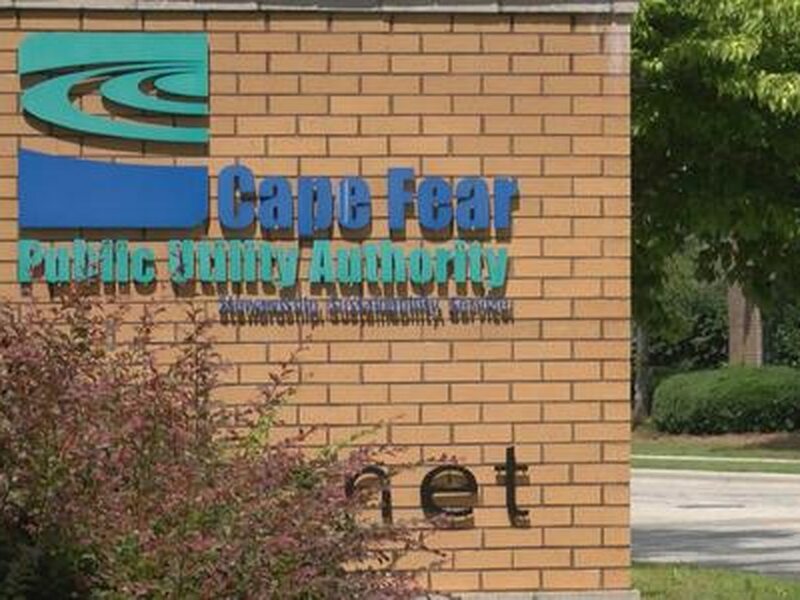 · Support legislative efforts to appropriate funds in the Drinking Water Infrastructure (DWI) fiscal budget to fund projects that are addressing GenX in the Cape Fear River for the purpose of providing drinking water to the public. 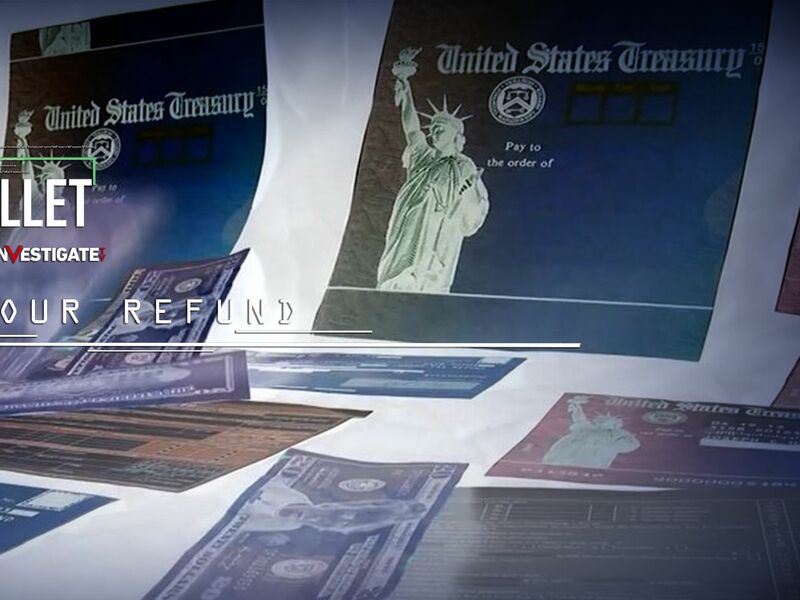 · Support pending congressional legislation to “bundle” unfunded SRF applications and fund them with Federal funds.